Do you want to go on one of the best liveaboard trips of your life? Look no further than Mexico; schooling hammerheads, great whites, whale sharks, tiger sharks, Galapagos sharks, silkies, manta rays, pods of dolphins, humpback whales, grey whales, blue whales and so so much more. 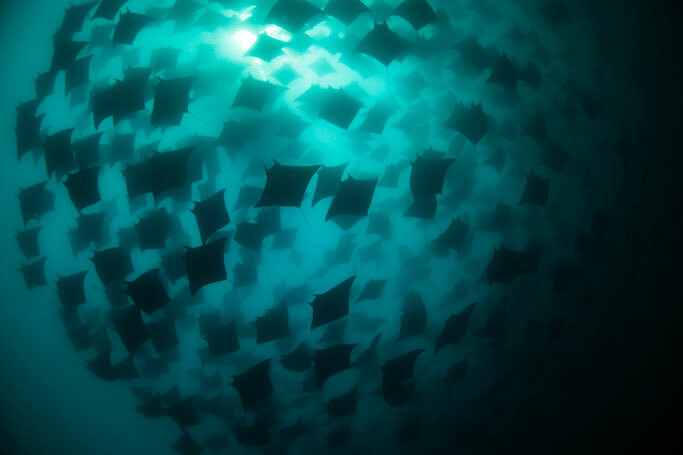 This is what you can expect to see on a liveaboard in Mexico. Mexico is just a short flight away from most North American states and a worthwhile long-haul from Europe. Jacques Cousteau was known to call Mexico the ‘Aquarium of the World’ so I guess it's time we found out why. We've spent months diving in Mexcio to give you the best information on liveaboards there. Let's dive in. But before you do anything sign up to our GTS discount membership and get 5% off 12 different liveaboards in Mexico!! The Socorro Islands have been dubbed Mexico’s Galapagos - a generous 1 and a half days south of Cabo San Lucas, Socorro is the ultimate Mexico trip! All of the animals mentioned in the first paragraph, except the white shark, can be found here. The Season runs November to May and temperatures average 75f/ 25c. Click on the photo of the boats to find out more about them. Prices go from highest to lowest but be sure to check how many days and dates. 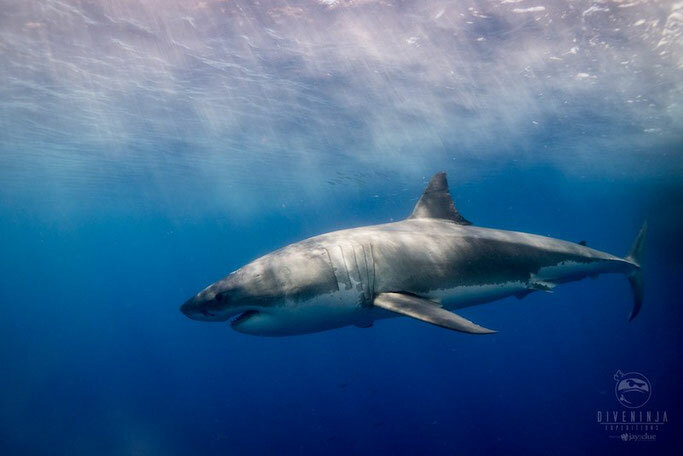 Guadalupe is one of the only places in the world that offers cage diving with Great Whites. You may also experience occasional interactions with beautiful elephant seals. Temperatures here are a cooler 64-68f. To get to Guadalupe you can board in San Diego or Ensenada. But before you do anything sign up to our GTS discount membership and get 5% off 12 different liveaboards in Mexico!! 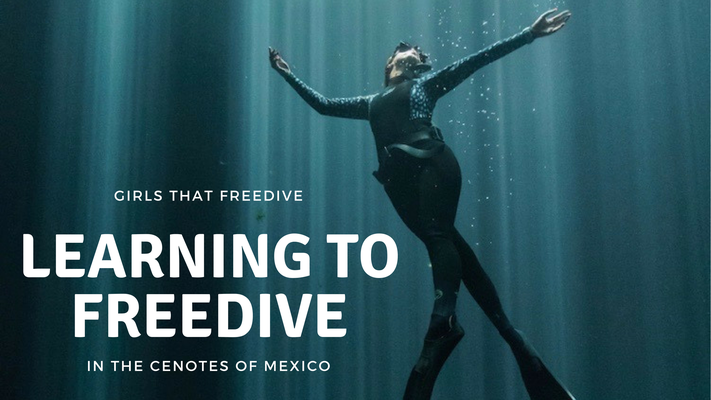 Normal trip lengths are approximately a week long where divers are submerged somewhere between the Midriff Islands, La Paz and Cabo Pulmo. The former will show off fields of beautiful soft coral and the rare black coral. 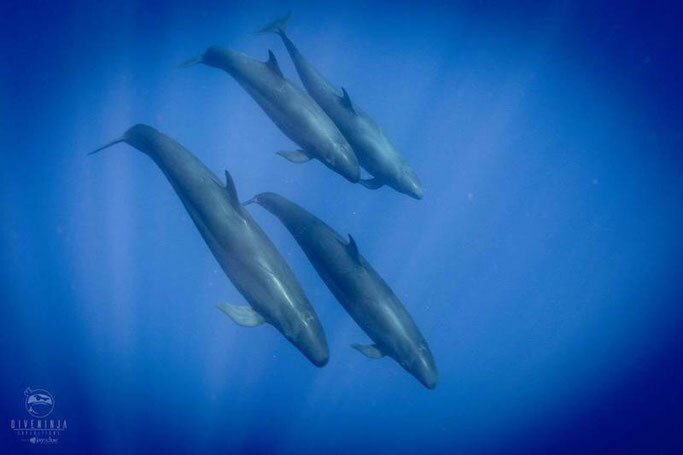 Here you will find huge sea lion colonies and the chance to see dolphins, pilot whales and occasional false killer whales or fin whales passing by. La Paz is home to shipwrecks and giant manta rays at ‘La Reina’, you ca also cruise through the interesting rock formations at Danzante Island where there are turtles, grouper, sea lions, huge snapper and lots more. 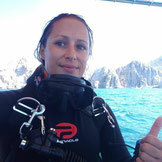 Cabo Pulmo is a world heritage site, a Hope Spot (Dr Sylvia Earle 2006) and world class national park. Huge schools of Jacks tornedo from the surface to the sandy bottom, huge groupers dwell alone in coral caves and masses of snapper, grunts and tropical fish astound regulated dive groups all year round. The park gains popularity year by year. 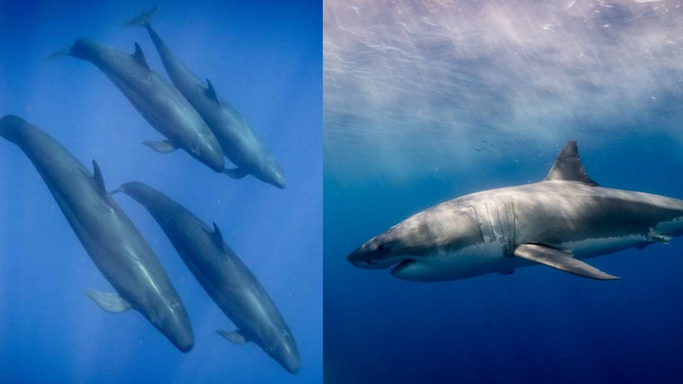 Resident bull sharks hang out on ship wrecks and orcas, Humpacks and whalesharks pass through on their way into the Sea of Cortez. But before you do anything sign up to our GTS discount membership and get 5% off 12 different liveaboards in Mexico!! Remember to choose liveaboards that suit your dive style. Only book a trip to the Guadalupe Islands if you don’t mind wearing a 7mm. This is the Wild West people, dress appropriately. If you’re going on a liveaboard in the Pacific, chances are you should be experienced and ready. Arrive with time to go on a local check out dive first. Hire a private guide to get full attention on skills and equipment you want to test out before your trip. Are Mexican liveaboards the best in the world? Customer service on all vessels mentioned are second to none. Some boats are more luxurious than others; The Vortex is the newest addition and is even complete with helipad! So if you like luxury, this is definitely for you. But all boats have a lot to offer; the Quino el Guardian is a vessel that takes scientific research groups where passengers are allowed to join in and learn about research. It is a hugely rewarding experience for those who are interested in marine biology and learning about the animals they are diving with. So do your research, read your reviews and ask for advice on the GTS Facebook page. They all have their different quirks suited to what you want from your trip. 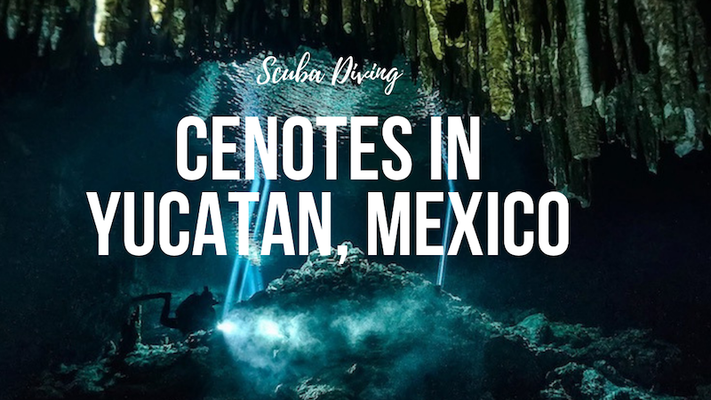 You can also talk to our friends at Dive Ninjas who offer scuba expeditions all around Mexico (they also took all these awesome pictures). But before you do anything sign up to our GTS discount membership and get 5% off 12 different liveaboards in Mexico! !